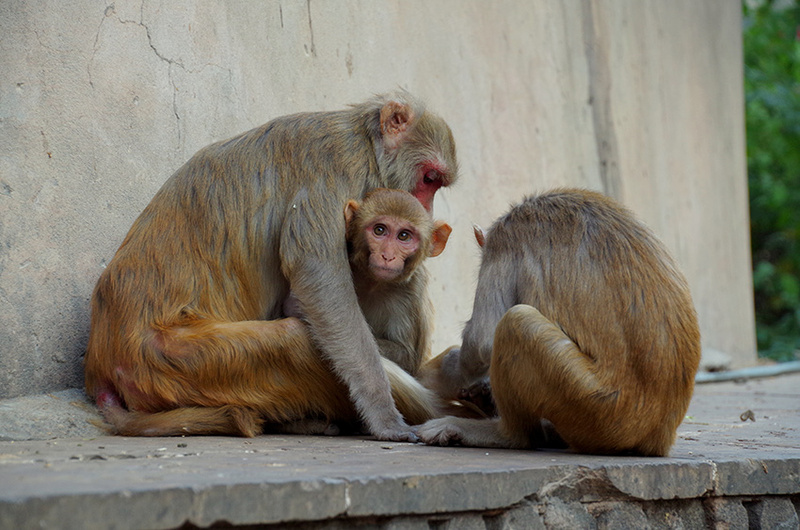 The second season of Planet Earth is over and there’s a space in all our hearts for the smooth-talking David Attenborough and the daily lives of each peculiar animal, living in exotic locations. Well, never fear, for you don’t have to be the silver-haired documentary filmmaker to enjoy each peculiar, but fascinating country. These are a few of the destinations you could be exploring in 2017 each one featured in our favourite natural history programme. So, pack your bags, get your passport ready and who knows in 2017 you could be seeing your favourite Planet Earth animal in its natural habitat. Rome isn’t the first place that comes to mind when you think about the exotic locations used in Planet Earth 2. But, during the season finale David Attenborough took a trip to Italy’s capital to take an in-depth look at animal life in densely populated cities. 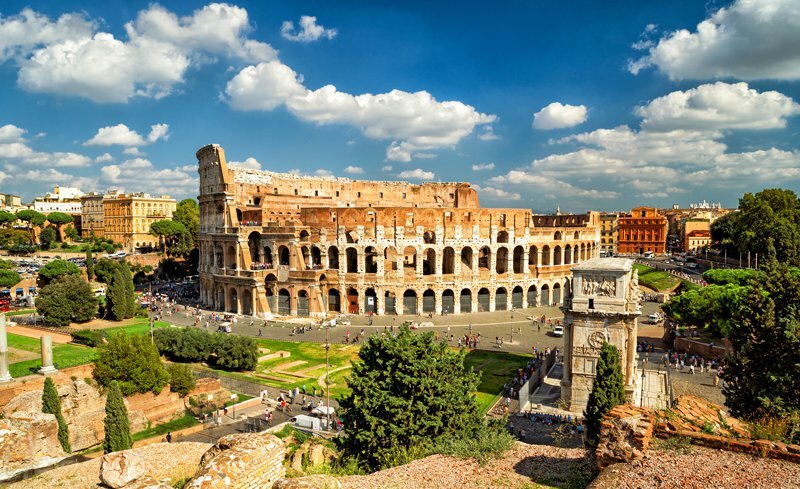 Rome is the perfect place to find a flock of thousands of birds, swooping above your head. A sight you’ll never forget. 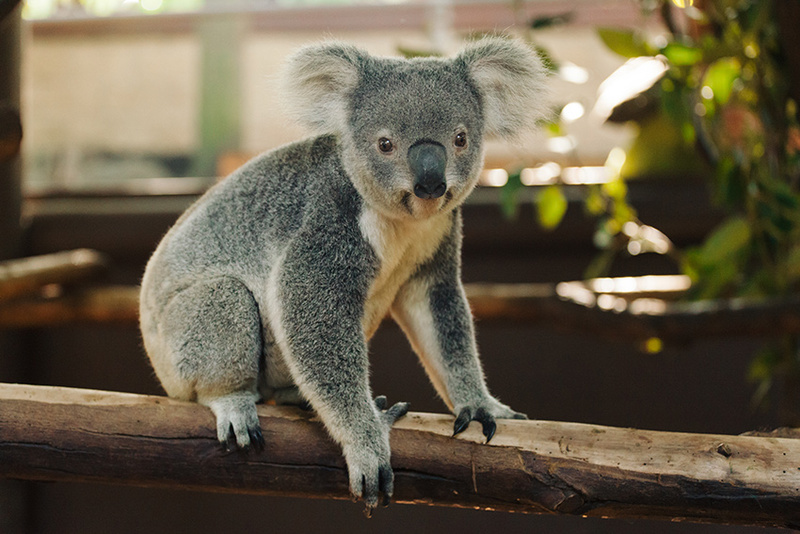 Australia is home to all manner of tropical lifestyle from the humble Koala Bear to the almighty Kangaroo. But, David Attenborough and his team decided to use Australia to document termite mounds. But, don’t worry you’ll find more than termites on your next trip to down under. India is renowned for a variety of reasons including its colourful culture, spicy foods and astounding architecture. It’s featured on the show many times and it’s easy to see why. 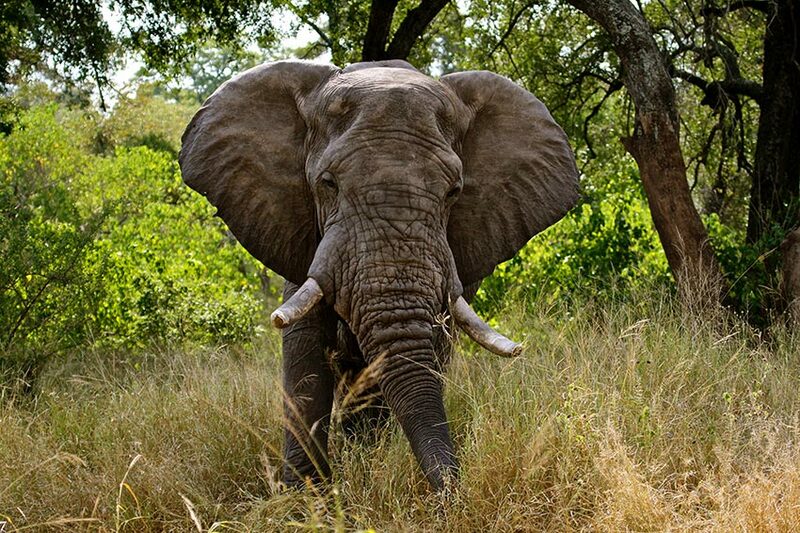 It’s teeming with exotic wildlife, ready for you to discover. The lush jungles of Indonesia may be hot and sticky, but they are the perfect place to spot all manner of wildlife, including the colourful Birds of Paradise. 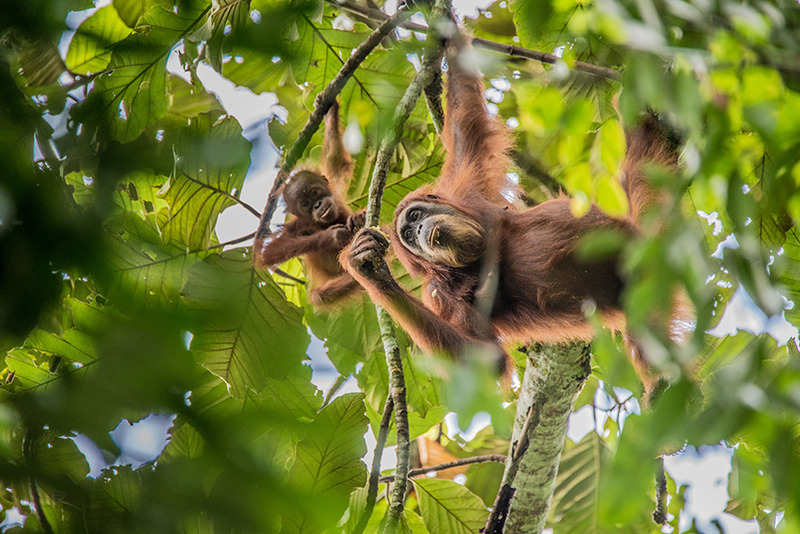 Indonesia’s jungle life is home to some the world’s most amazing creatures including the Komodo Dragon, Orangutan and the Sumateran Tiger. The grasslands in South Africa are home to many wild cats. Sir David Attenborough and his team used this destination to film the wild creatures in their natural habitat. It’s the perfect place to explore all manner of exotic, wild beasts. If you’re a budding naturalist, this is the perfect destination for you. Many of us know Norfolk as a beautiful place, accursed by the grey and dank British weather. 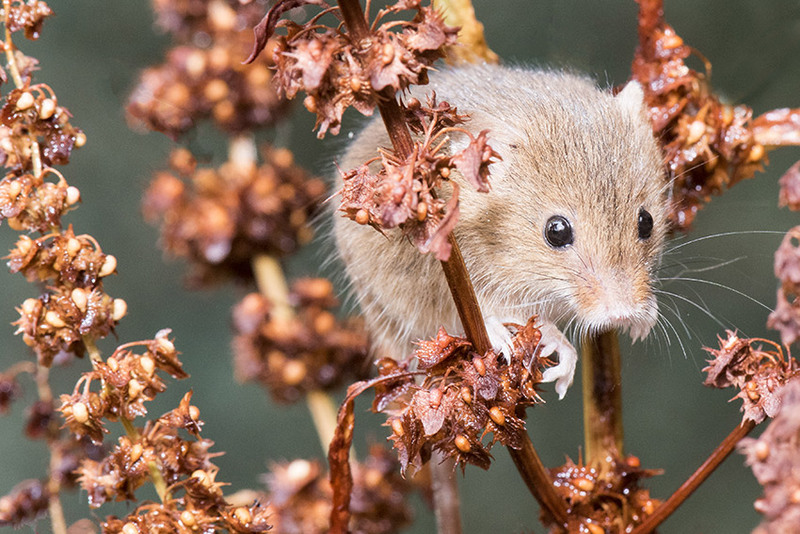 But, where else will you find the adorable harvest mice? These loveable critters were used in the first episode of Planet Earth 2 where David Attenborough looked at island life. But, if travelling to Norfolk in the hope of finding mice is not your thing, maybe the breath-taking scenery will persuade you to take a visit. So, what are you waiting for? These creatures are out there, in their natural environment, and you could see them for yourself.